This smart mirror developed by Coway Co automatically adjusts temperature of its surroundings, letting people apply cosmetics at optimum conditions. 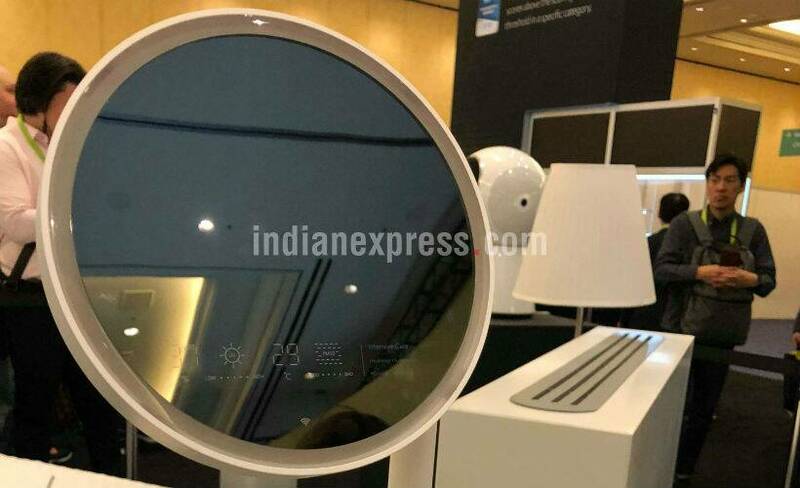 The smart mirror is fitted with sensors that can detect room temperature. 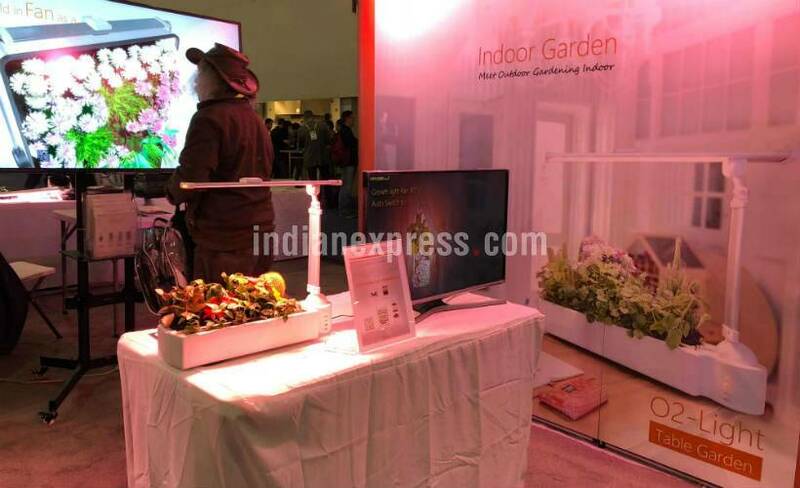 Opcom Farm GrowBox - a smart home concept - showcases that vegetables can be grown at home. 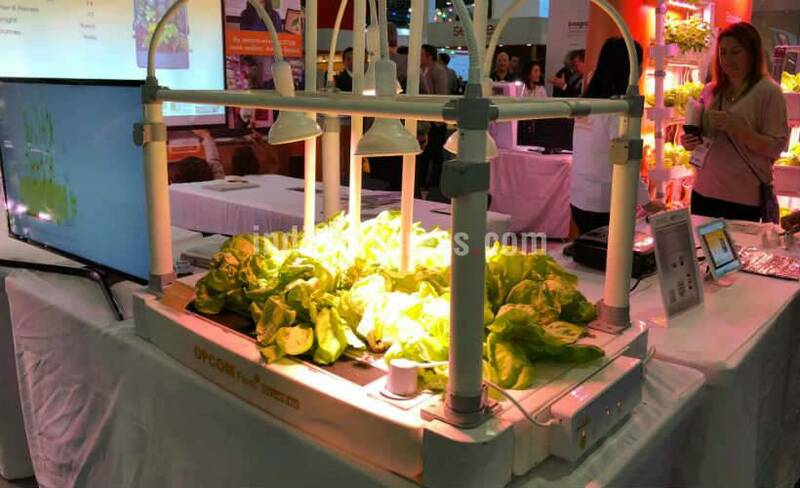 The device can monitor air and soil quality, while the bulbs on Opcom Farm GrowBox provides artificial sunlight. The O2-Light Table Garden is aimed at bringing outdoor gardening home. The device can also monitor air quality for growth of the plant growth. 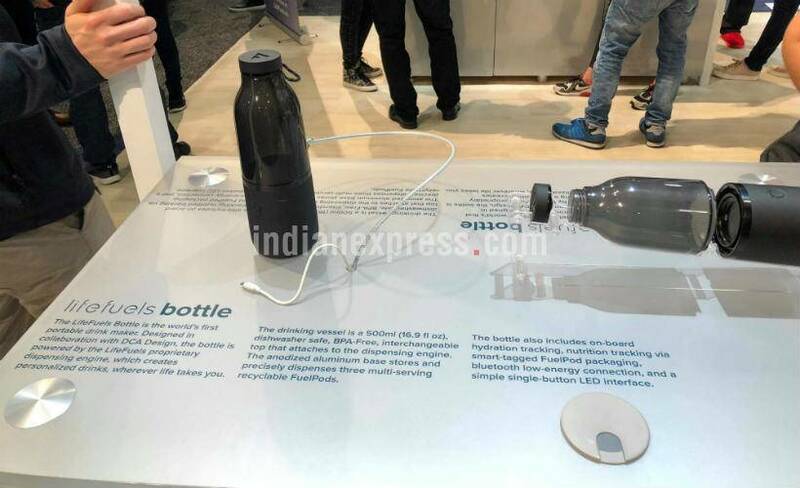 Those concerned about their liquid intake can consider the LifeFuels Bottle, which is a portable drink maker enabled with Bluetooth and single-button LED interface. The highlight of LifeFuels Bottle is it can track nutrition and hydration levels in beverages. 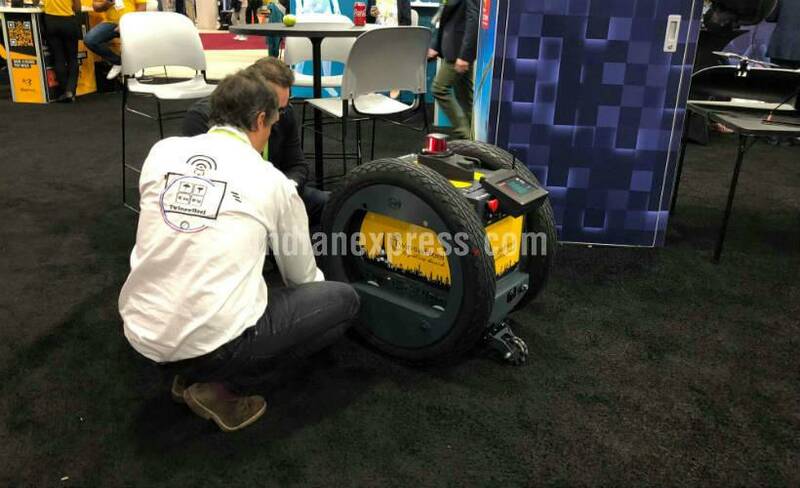 TwinswHeel is an autonomous parcel delivery logistics droid, designed to provide efficient solutions for homes. The bot can estimate room and wall dimensions to help arrange luggage. 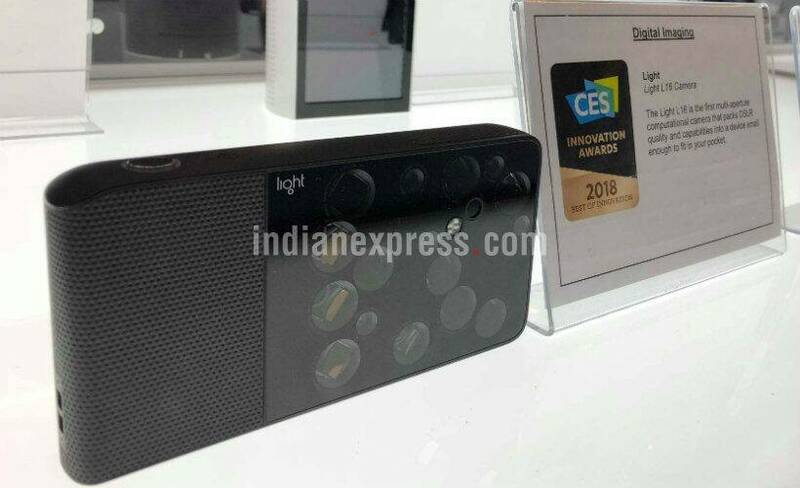 Light L16 is a compact camera that captures details of scene at multiple focal lenghths to combine over 10 images in to a single high-resolution photo. The files on this portable camera can be seamlessly transferred to a range of devices. Triby is a Bluetooth airplay speaker that comes enabled with patented 3D sound processing. The smart portable device works with Apple HomeKit, and it can be used to control HomeKit devices with the touch of a button. 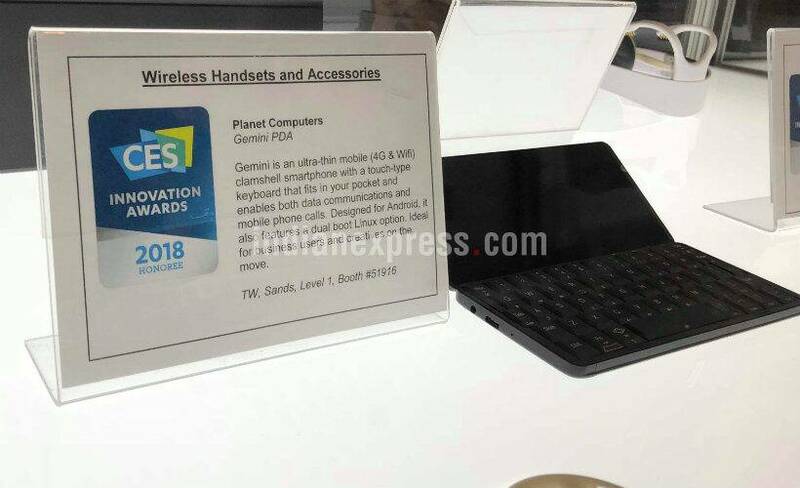 Gemini PDA, a touch-type computer has been created by Planet Computers. 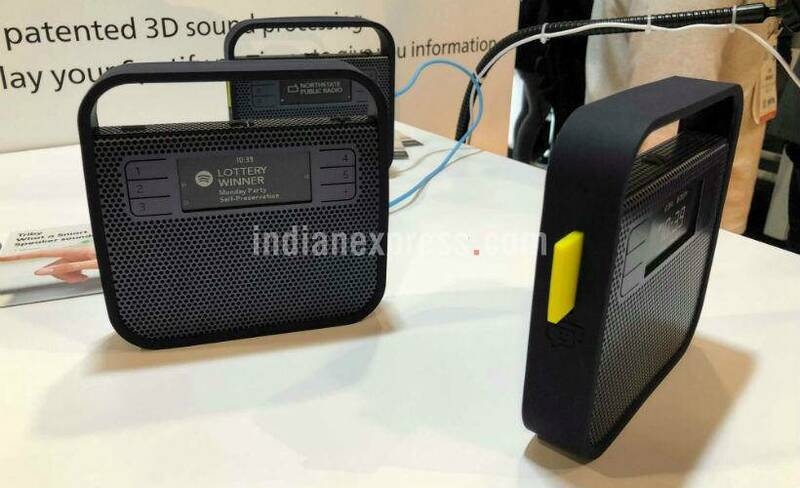 The pocket-sized device is capable of running Android as well as Linux, and it can be used for calls and regular communication. Stellina is a digital telescope that enables digital imaging of the night sky. 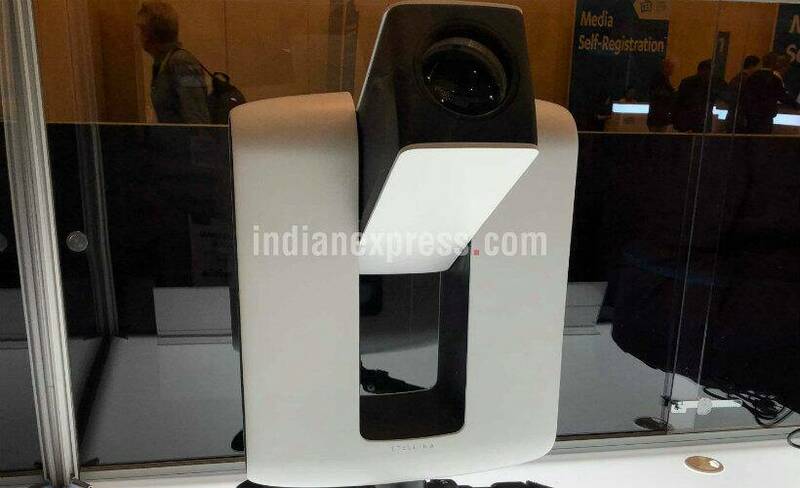 Developed by Vaonis, this stargazing device can capture real-time images for social media, and can be operated through a phone. 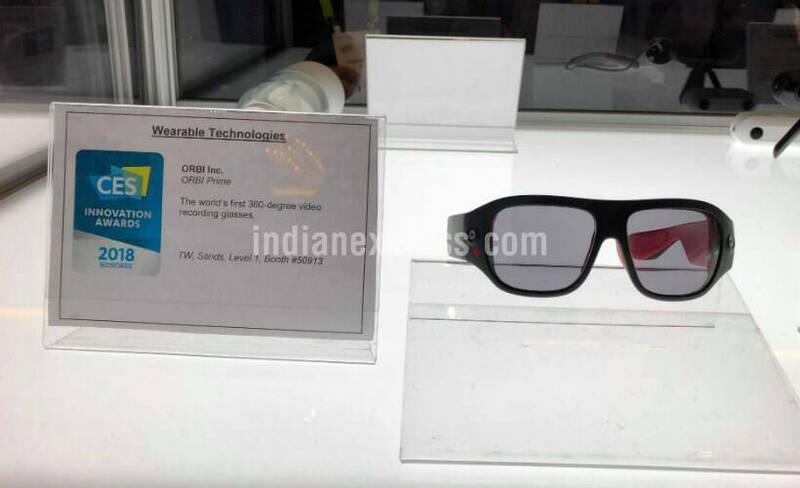 Orbi Prime is said to be the world's first 360-degree video recording glasses. Created by Orbi, this light wearable is expected to make 360-degree videos easier to shoot. 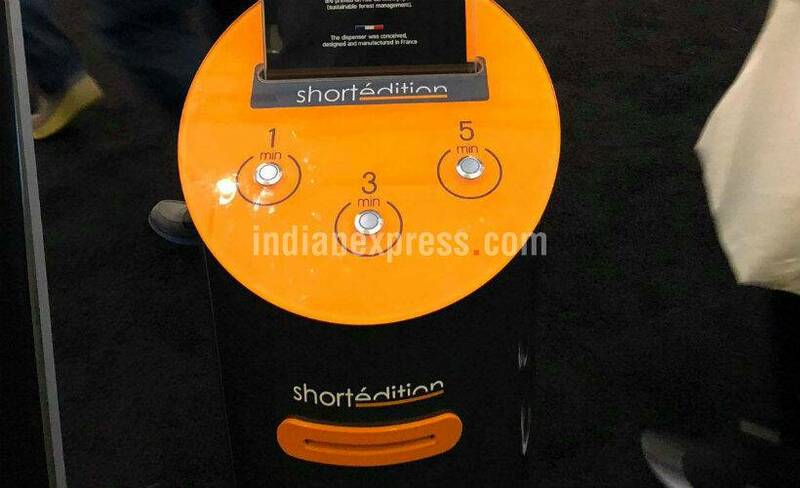 Short Story Dispenser is a smart printer that has been created by Short Edition. It lets users print short stories that the device picks off the Internet. 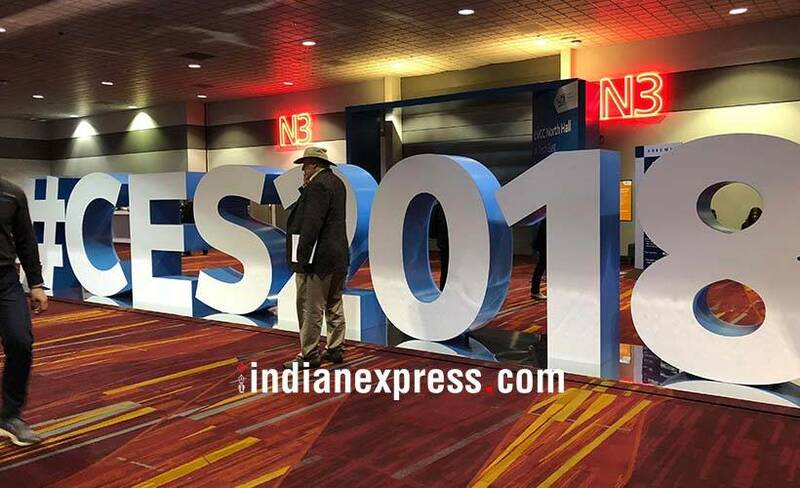 people can pick stories as per reading time, with options of one minute, one minutes and five minutes long stories.